For example, those born in the 1930s received 30% of their income from the State Pension at age 65 rising to 44% by age 74. There is a very similar level of State Pension dependency for those born 10 years later (27% at age 65 and 44% at 74). While people's non-State income levels at the point of retirement may appear good, finances often become considerably less rosy over time – earnings from work may stop and other sources of income may lose value in real terms, meaning the State Pension becomes more and more important to them. By following the same households over time, the research also shows how becoming single in retirement as a result of bereavement or separation can really hit household income. This is more detrimental to women than men as they generally have lower private pension income to fall back on. After bereavement or separation, the reduction in household income due to the loss of private pension is likely to result in greater reliance on the State Pension. 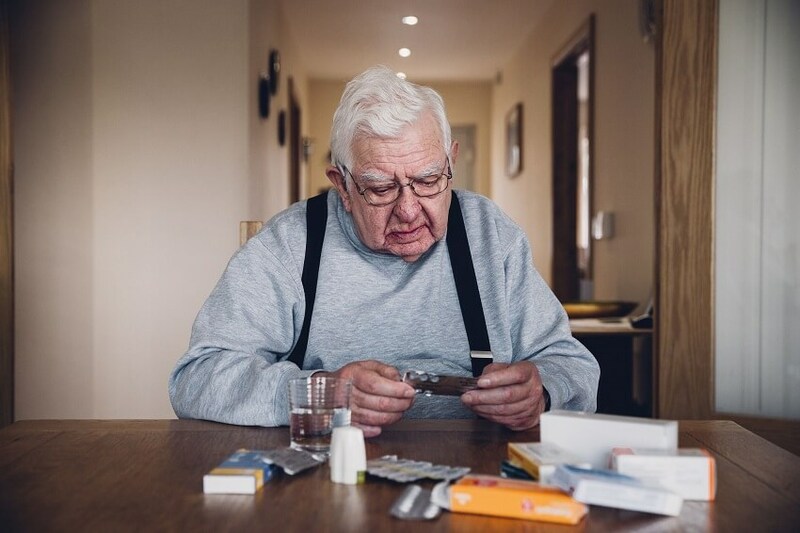 Caroline Abrahams, Charity Director at Age UK, said: "With more than 1.9 million older people living in poverty it's far from "job done" when it comes to ensuring everyone has a decent income in retirement. "Many people are surprised to learn that the average State Pension is only just over £7,000 per year – less than half the annual salary of a full time working adult on the minimum wage of £7.50 an hour. Yet relatively modest though this sum may be, the State Pension is still the main source of income for millions of older people in this country, a situation that is set to continue for the foreseeable future. "This new report therefore shows just how vital safeguarding the State Pension's value is for providing current and future generations of older people with financial security and peace of mind, helped by the mechanism of the Triple Lock." The State Pension has recently undergone several major policy changes. In 2016, a new single tier State Pension was introduced, marginally above the level of Pension Credit, and is currently £159.55 per week (full rate 2017/18). However, the triple lock guarantee is of greater benefit to pensioners who reached State Pension age after April 2016. Timothy Pike, Head of Modelling at the Pensions Policy Institute (PPI) said: "The State Pension is a consistent source of income when other sources may lose their value or be completely lost. It becomes increasingly important to all pensioners as they grow older, accounting for nearly half their income by the time they reach the age of 75. The State Pension has also helped to protect women in widowhood against the loss of a husband's private pension income. "In future the State Pension will underpin a system which places more responsibility upon individuals, providing long-term protection against changing circumstances and inflationary pressures."